Cover Reveal! 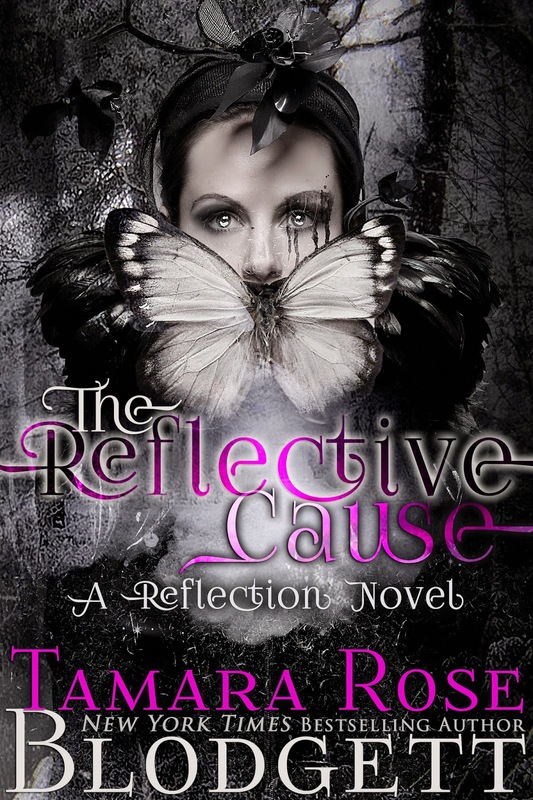 THE REFLECTIVE CAUSE, coming July 3, 2015! 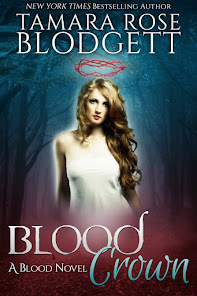 ANGELIC BLOOD available for Pre-Order NOW !